In some parts of the country, houses are selling 1-3% higher in the month of May. 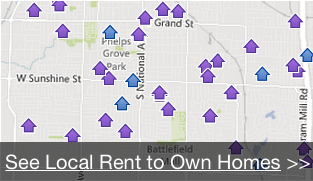 Do your homework and research annual housing trends for your particular neighborhood! 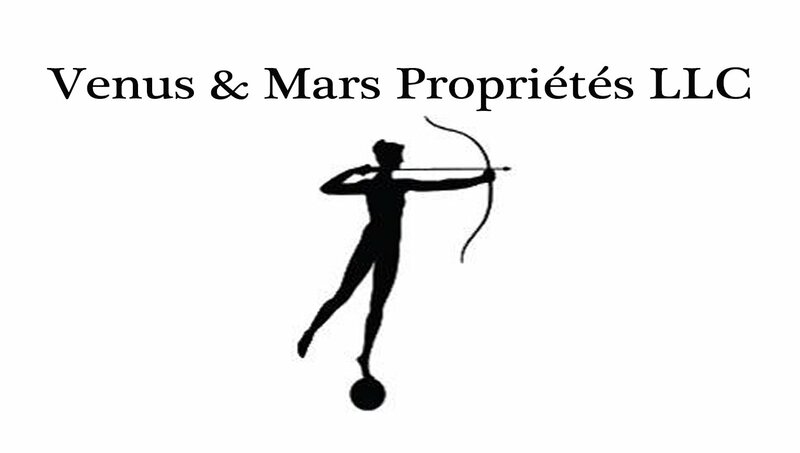 If you have questions, Venus & Mars Prop LLC is happy to help you review historical trends!